Regular sale,Quick move in possible. Not a short sale or foreclosure. Fully renovated great condition, new carpet and new designer paint. hardwood on entire main level fresh designer paint,new carpet. Finished basement w/ bedroom and full bath.Upgraded kitchen with granite counters,fenced back yard. amenities include pool, tennis courts and tot lots. sold for 429k in 2005. 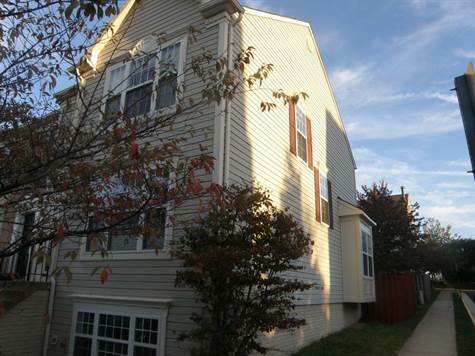 Close to Orbital and Dulles Town center.